As Brix Partners’ New Business Coordinator, Jaclyn is the driving force in fostering the highest degree of client service and new business efficiencies. In working closely with clients and the various agency resources available to Brix Partners, her core focus encompasses streamlining the investment, annuity, and insurance processes – providing a best-in-class client experience. With a solutions-oriented mindset, Jaclyn aims to be a solver day in and day out, no matter what challenges clients may come across in meeting their financial goals. 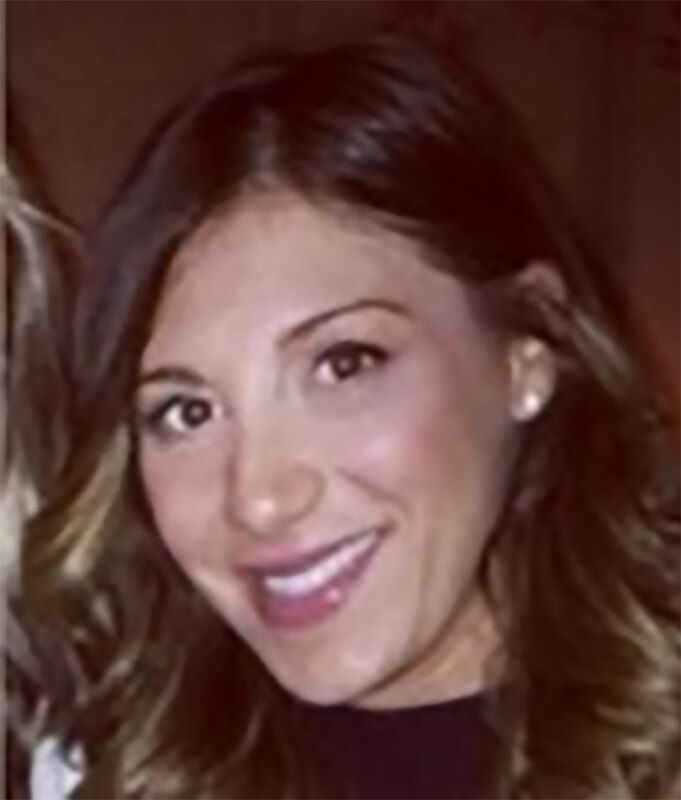 A Staten Island native, Jaclyn majored in Accounting and Finance at Baruch College. Prior to joining Brix Partners, she worked in retail banking before moving into the insurance and financial planning marketplace.